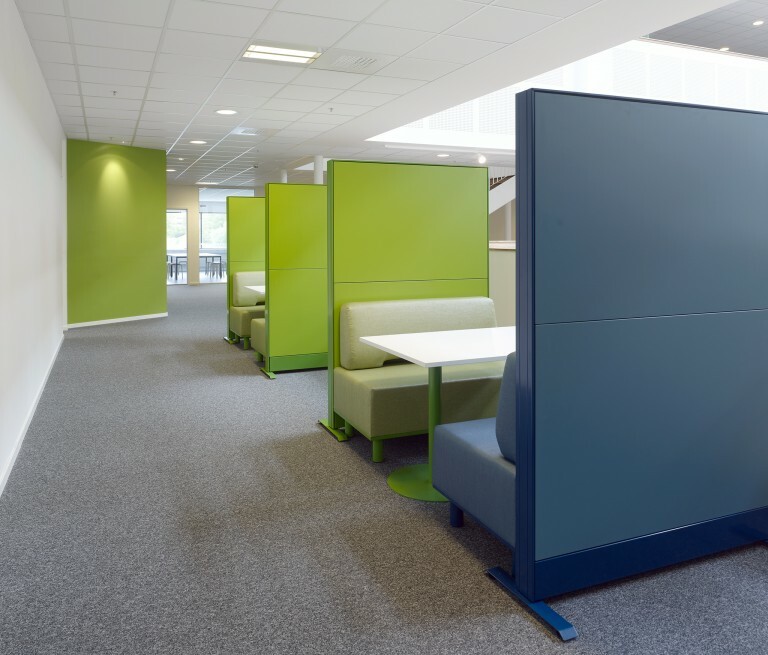 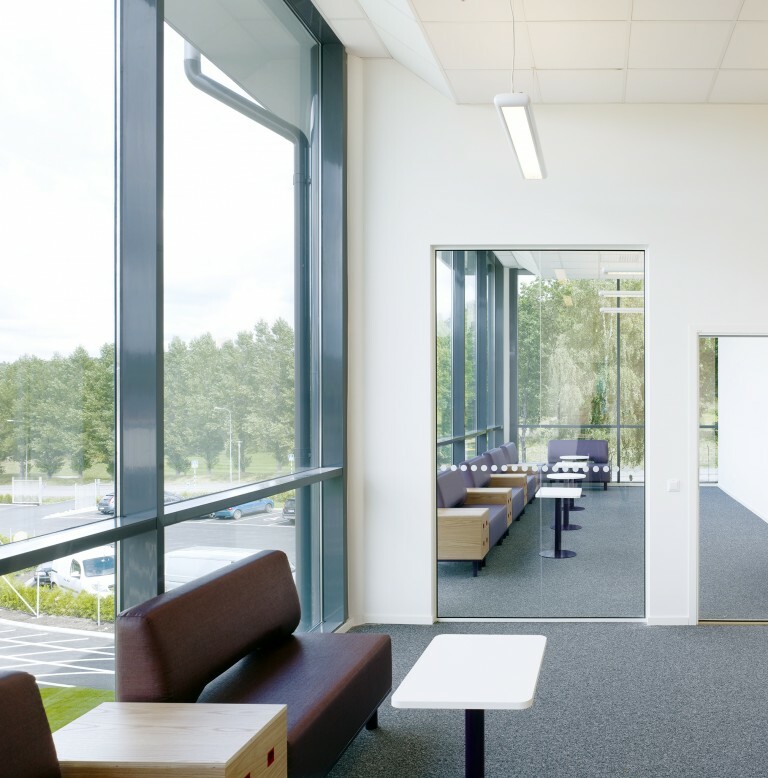 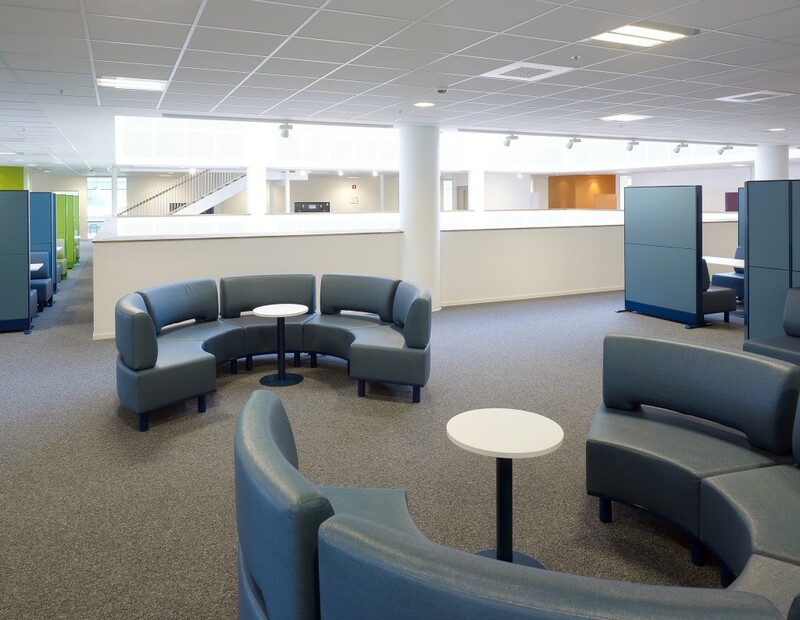 The interior encourages informal meetings and spontaneous teaching. 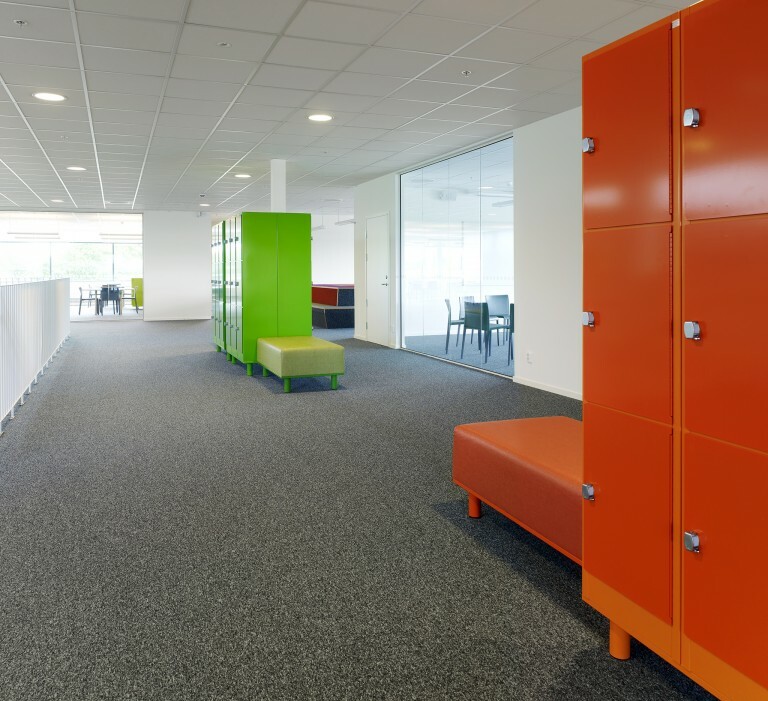 Cupboards, screens and sofas have been adapted to match in terms of colours and materials and create a consistent overall impression. 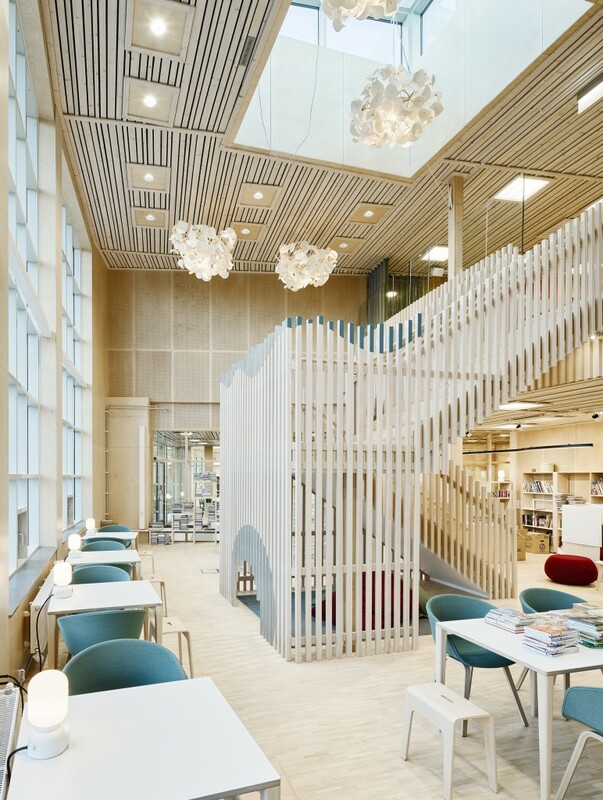 When building its first pre-school and compulsory school in Gothenburg, Fridaskolan’s values, opinions and ideas were what governed the design. 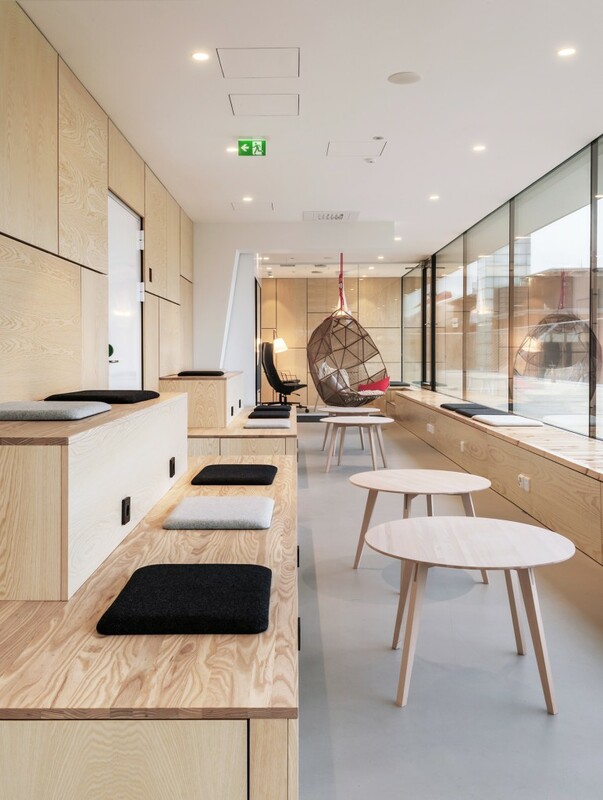 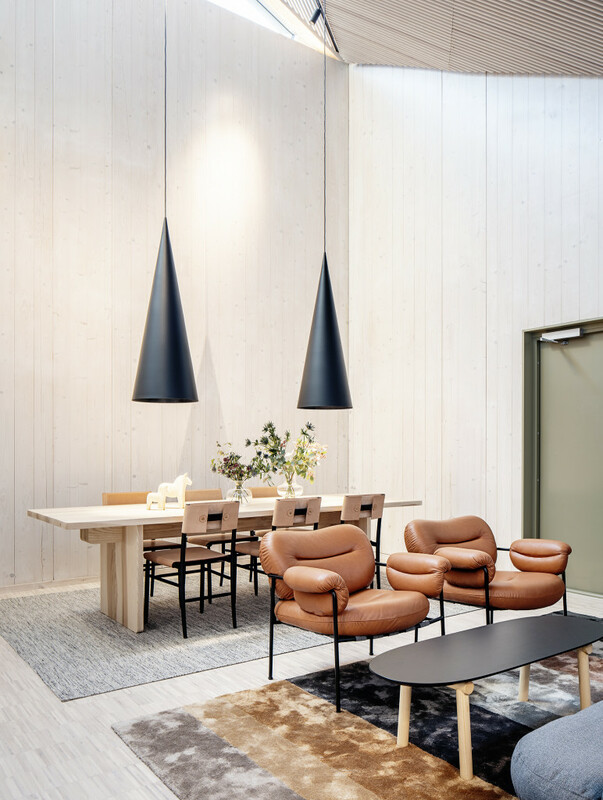 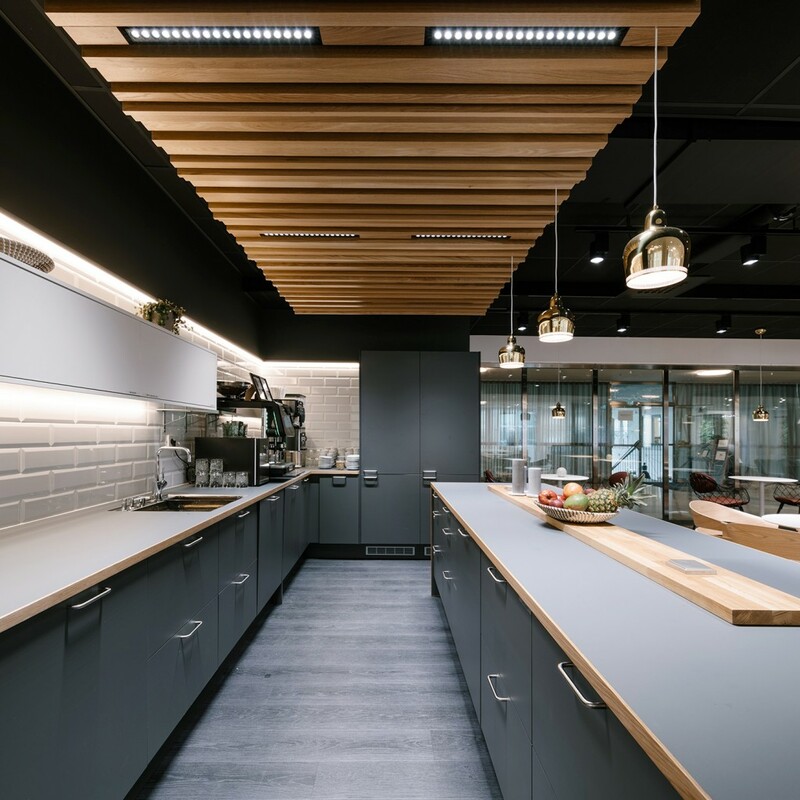 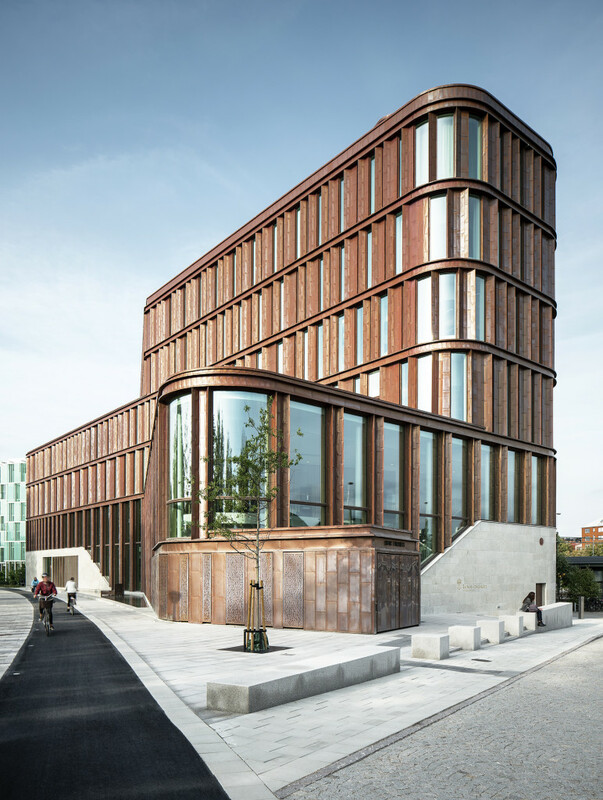 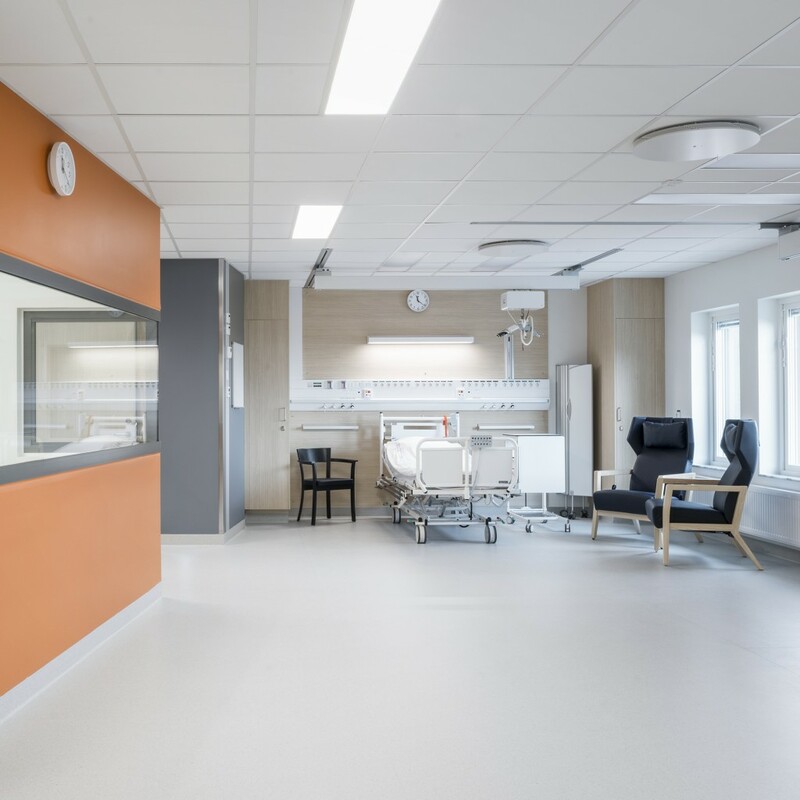 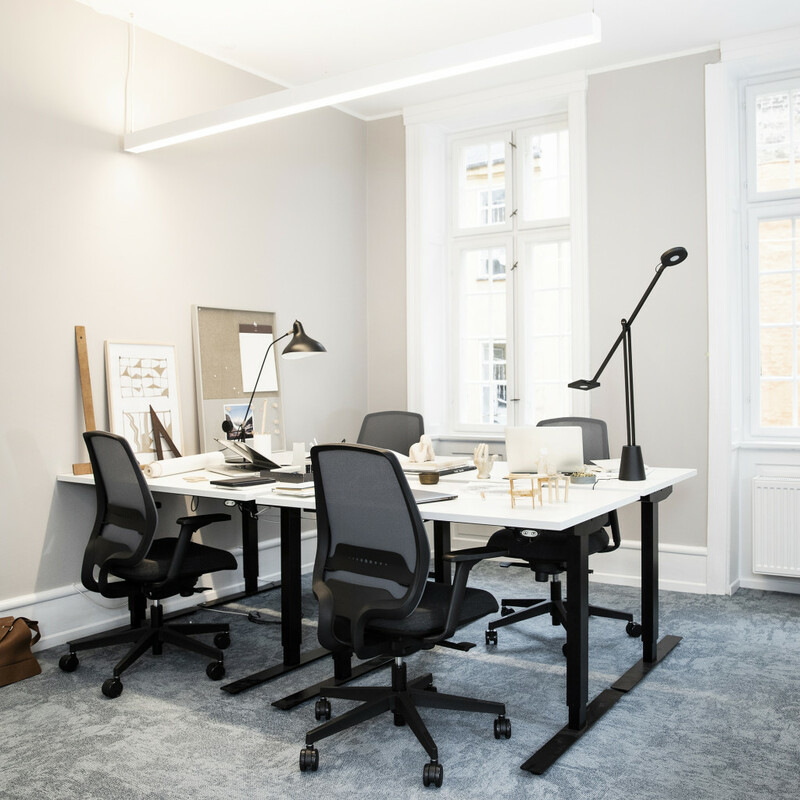 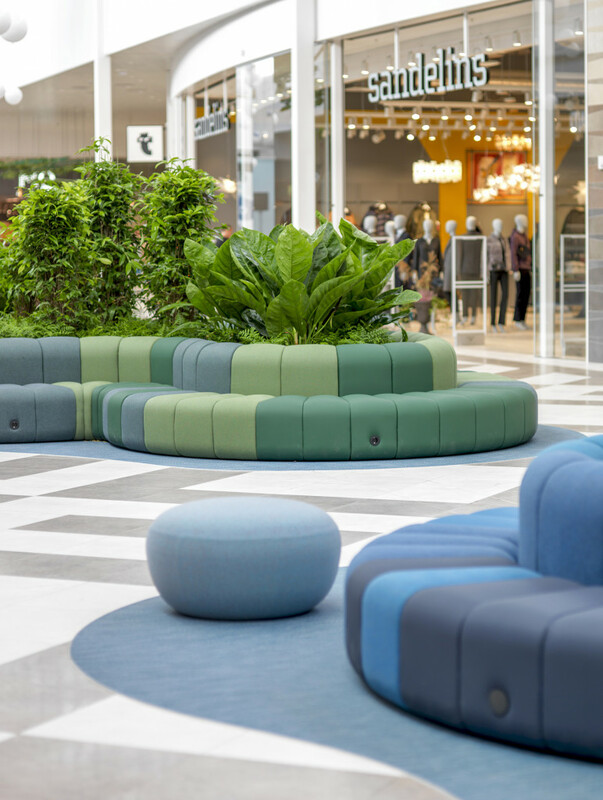 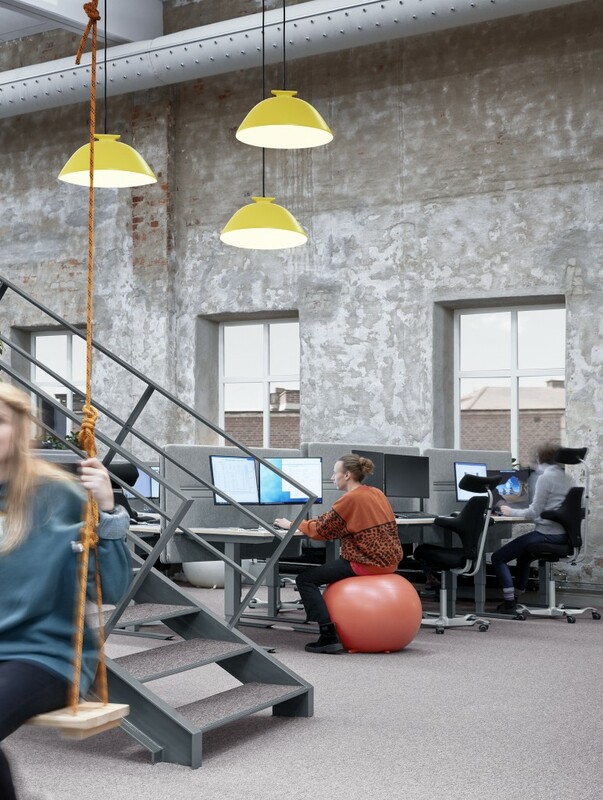 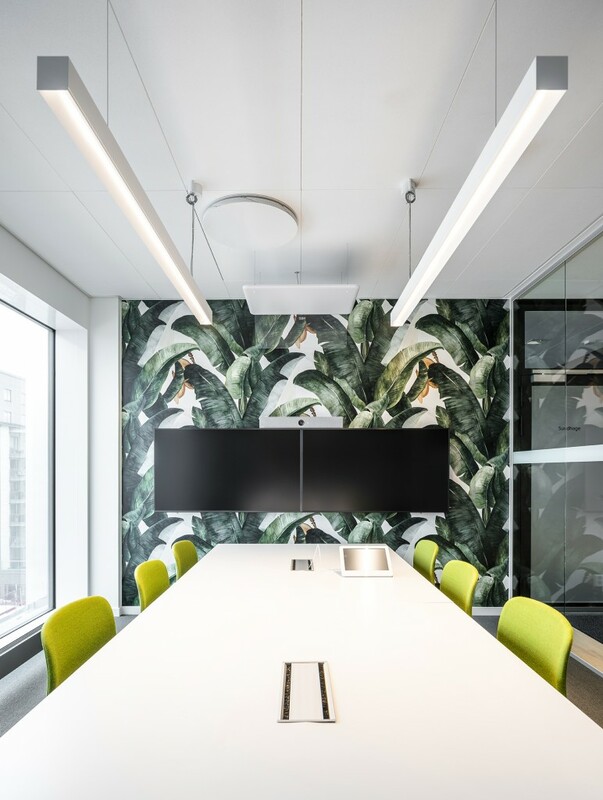 The project architect, Björn Sahlqvist, was given the task of creating spatial experiences that would be conducive to both formal and informal meetings. 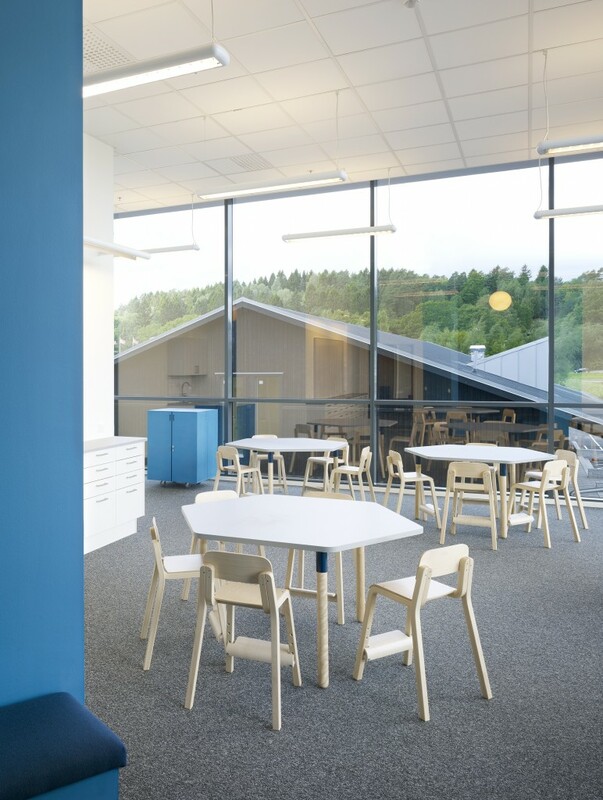 Glazed and transparent classrooms and a large atrium linking together the four floors and flooding them with daylight are proof of the central role of glass and light in this project. 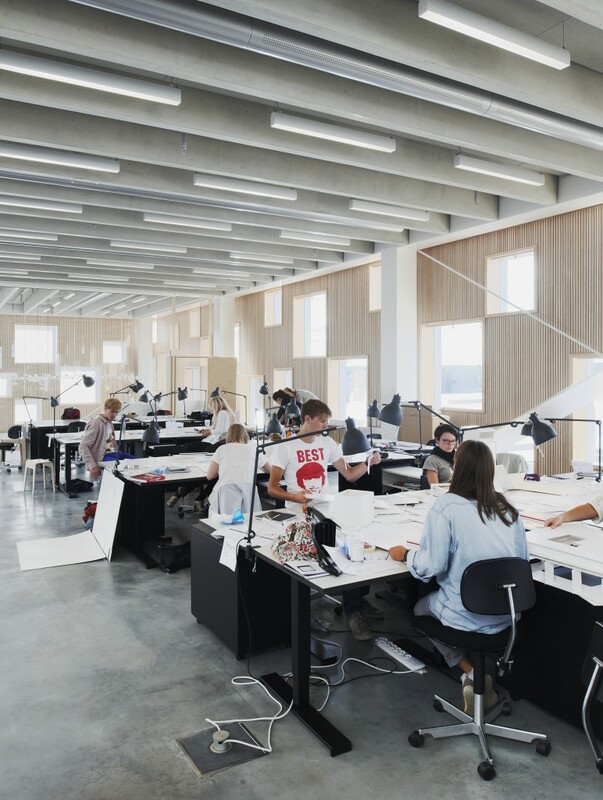 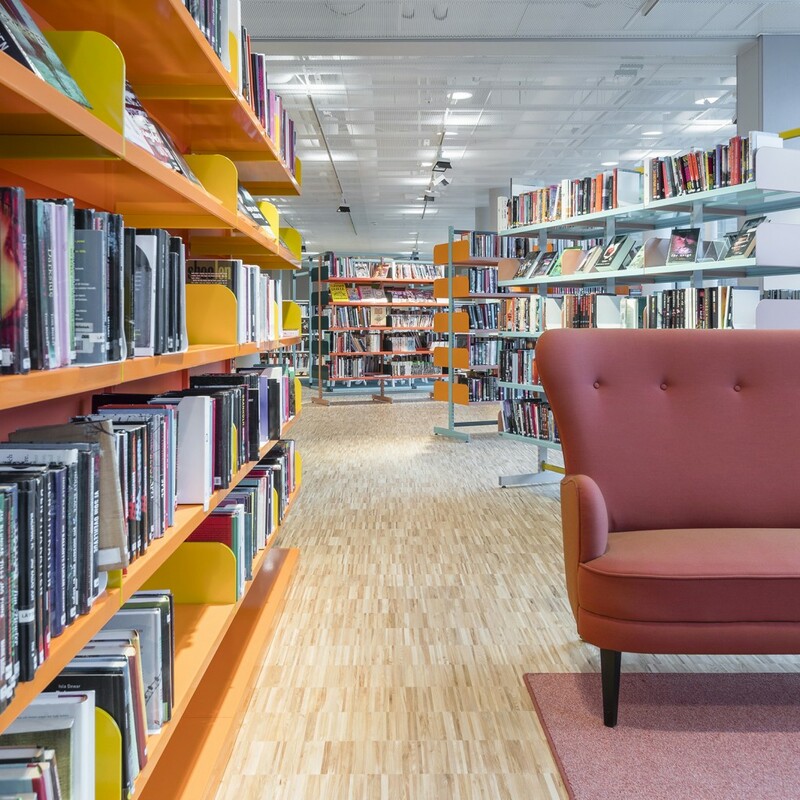 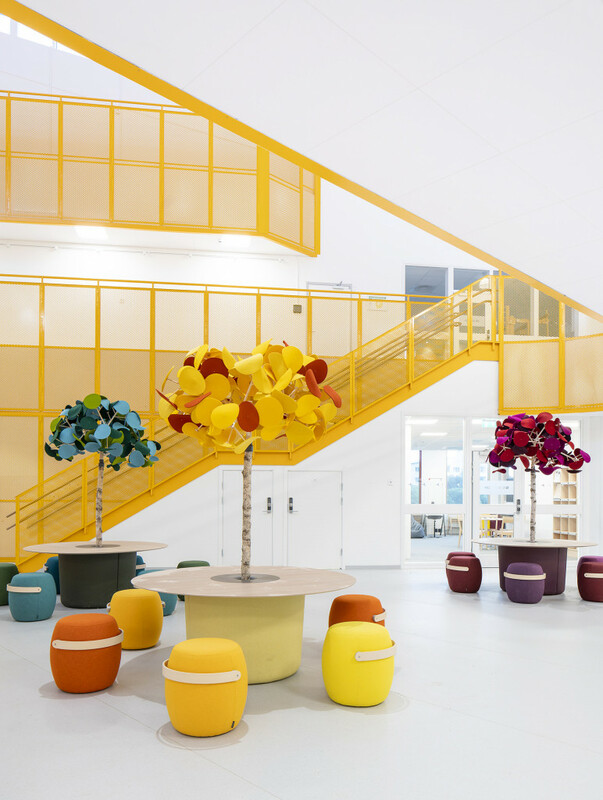 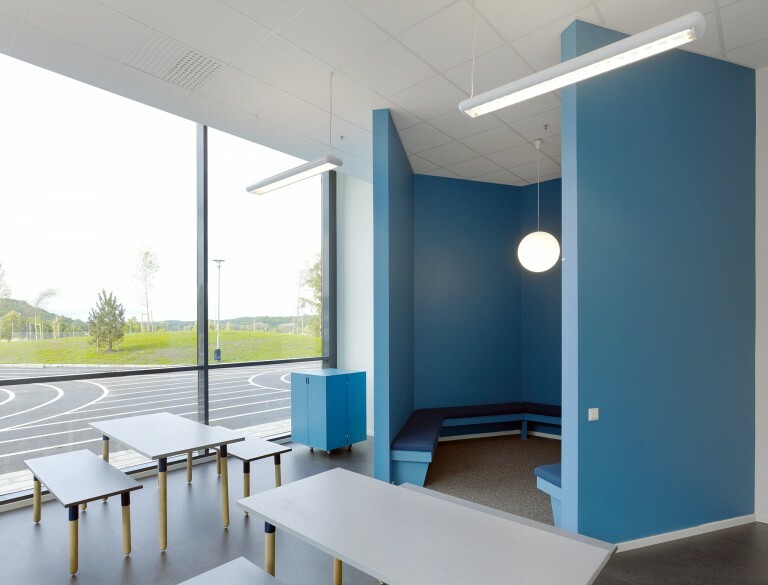 The interior has largely been specially designed by Tengbom Arkitekter, who wanted to create something new, over and above standard alternatives, adapted to the unique learning environment. 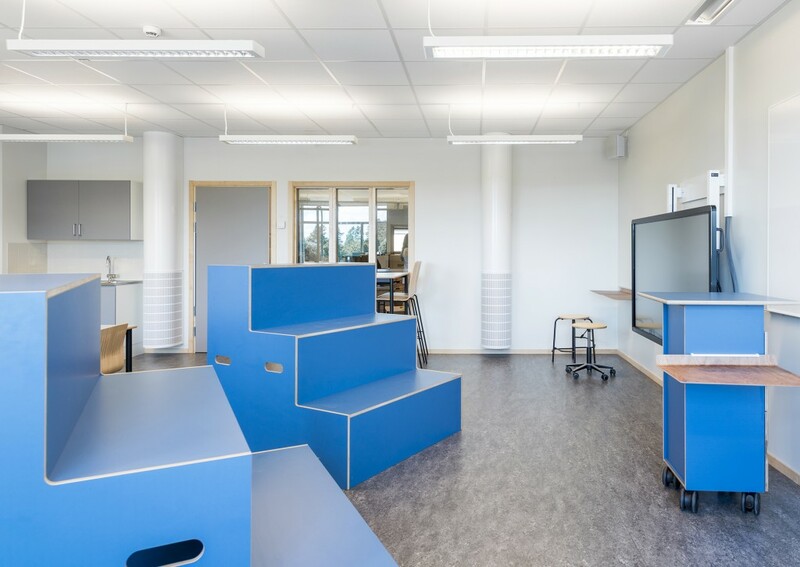 Pupils at Fridaskolan should feel visible and safe. The interior aims to encourage informal meetings and spontaneous teaching and provide scope for socialising and interaction.